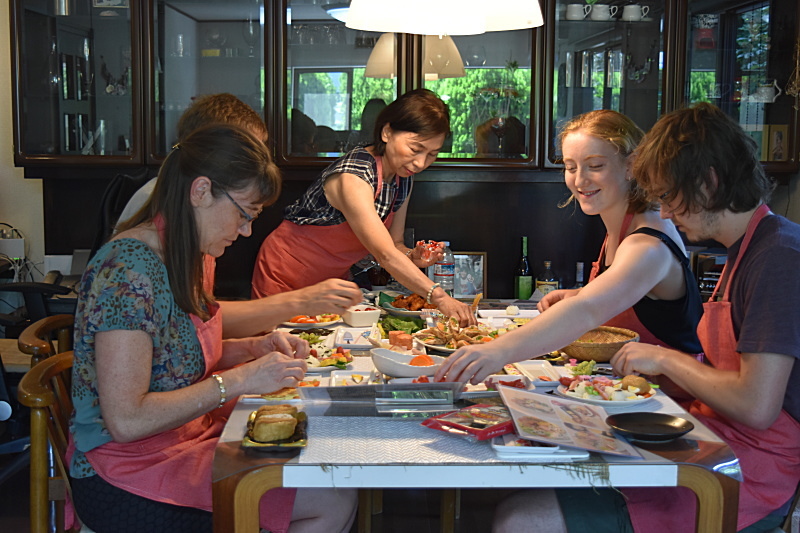 Why don’t you join a Japanese Lunch cooking class ? 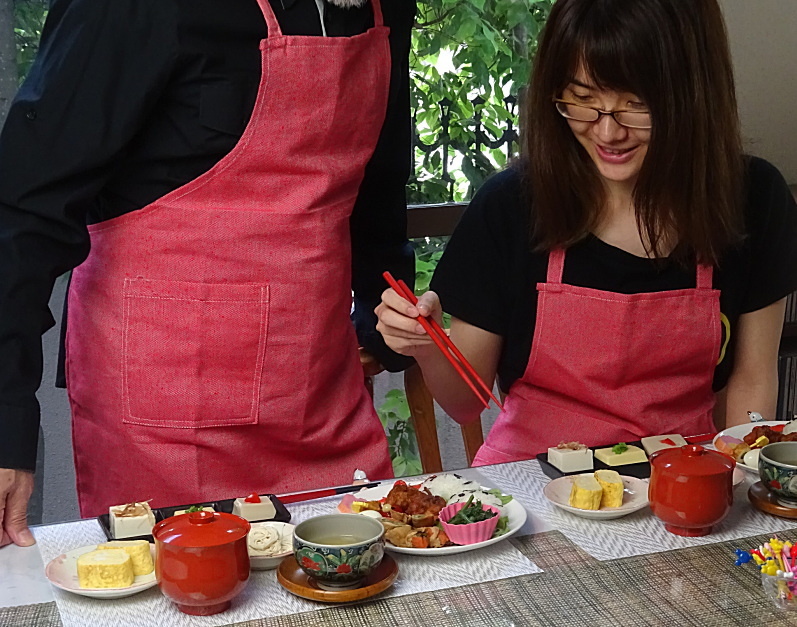 You can have experiences not only Japanese cooking but also Japanese culture through this class. 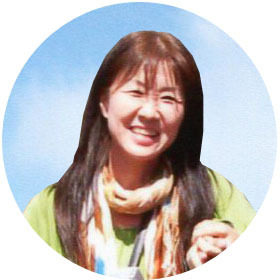 This is Ikuyo here. I have lived in Nara city,Japan for more than 30 years. Let’s enjoy with a local ! One of my assistants sometimes joins us. 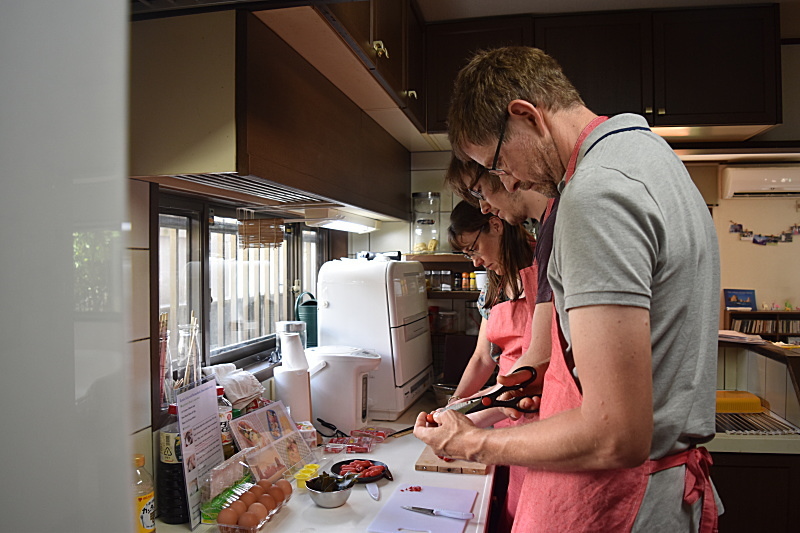 If you stay in Nara, Kyoto or Osaka, this class is available to join for one day trip. If you want, you could visit Nara park after the class. Nara park is 10 min. by train from my station. 10 min.from Kintetsu-Nara station by train. Discover Japanese produces & seasonings at a supermarket with the host. I explain Japanese original produces and basic seasonings. 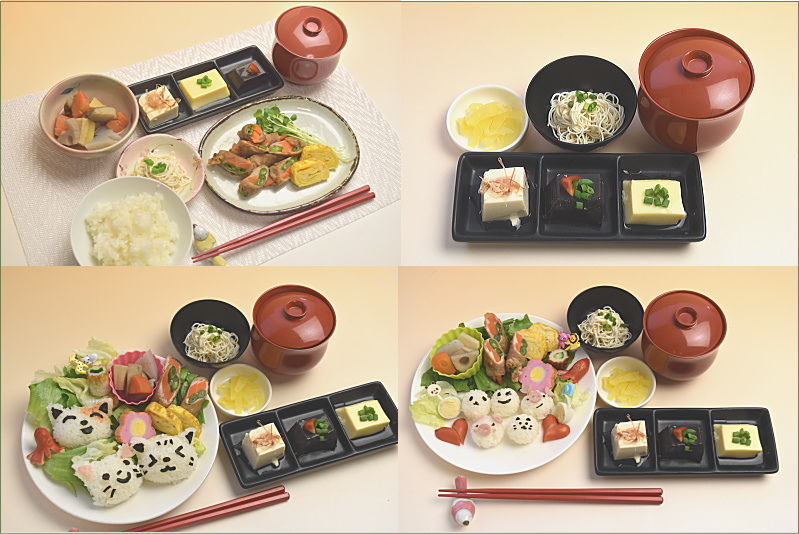 Discover what Japanese people eat in their daily life. 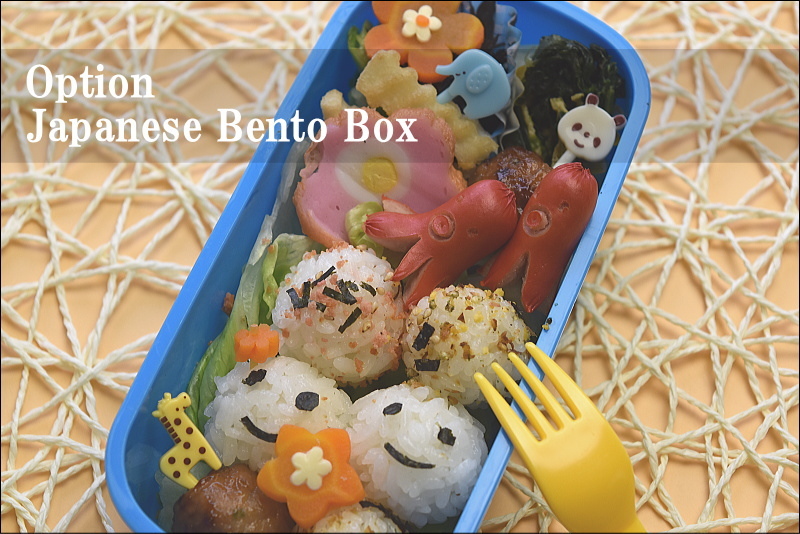 Learn about Soy sauce, Miso, Kelp, Dried bonito,green tea etc. If you want to buy something Japanese like, I help you buy them with a good advice. Have a cooking class at a house I live. 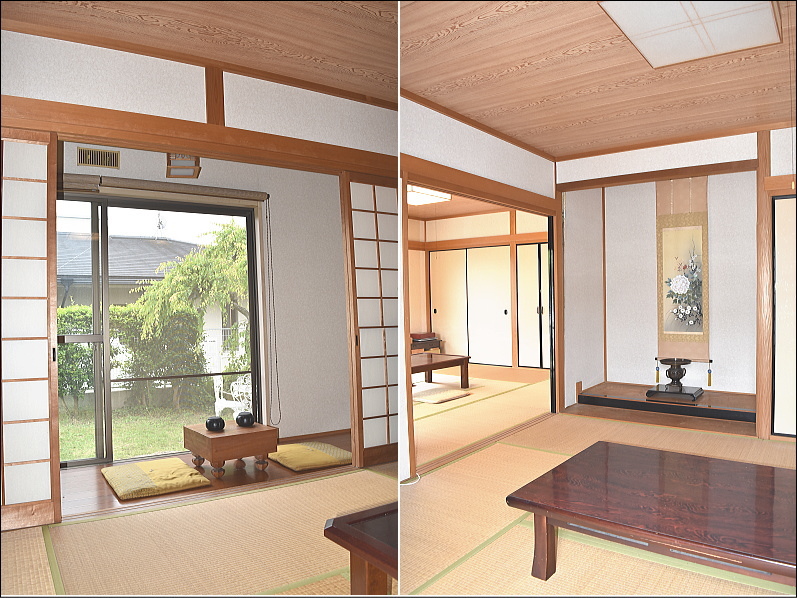 The house is located in a residential area of Nara city. The place is very quiet and you could relax. Japanese Tatami mat rooms, Japanese ornament, Fusuma and shoji door, Tokonoma, Kakejiku, Go and shogi board(game of GO,Japanese chess) etc. (1) Make ” Dashi ” or Japanese broth, and Miso soup. 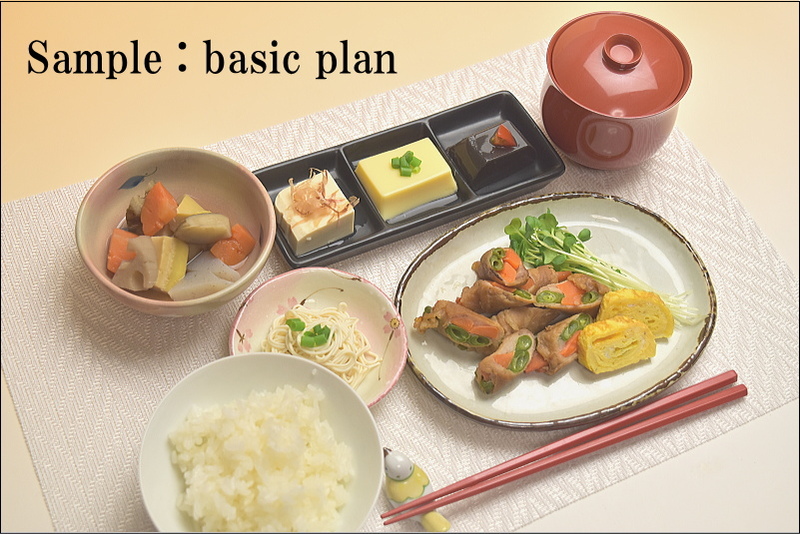 You can enjoy variety of Tofu, too. 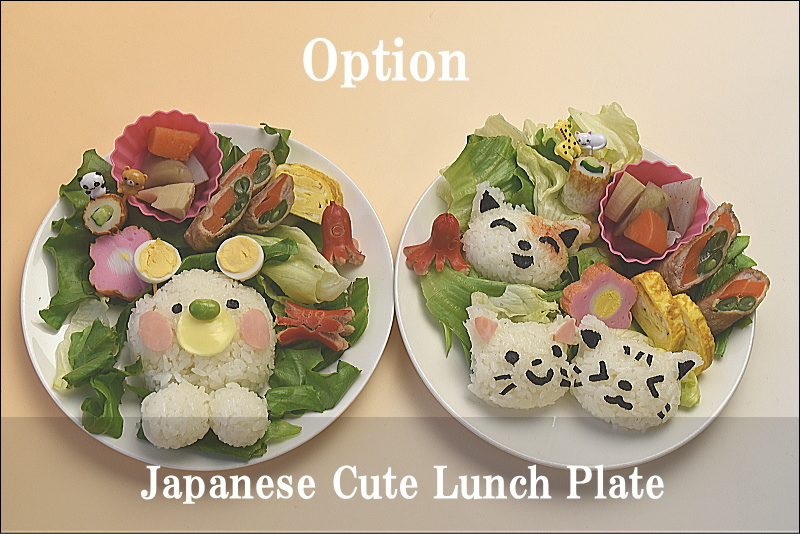 Lunch type and ingredients are vary. 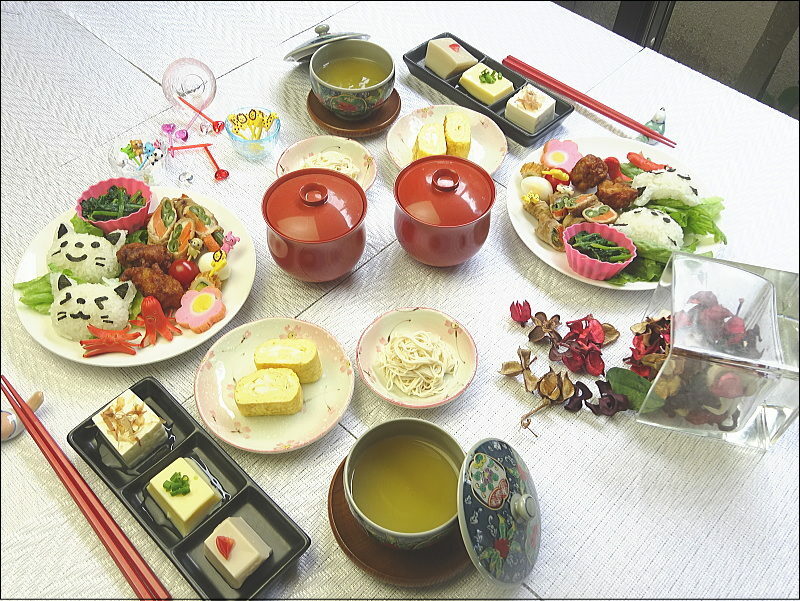 Japanese mothers often make character homemade lunch for their children. 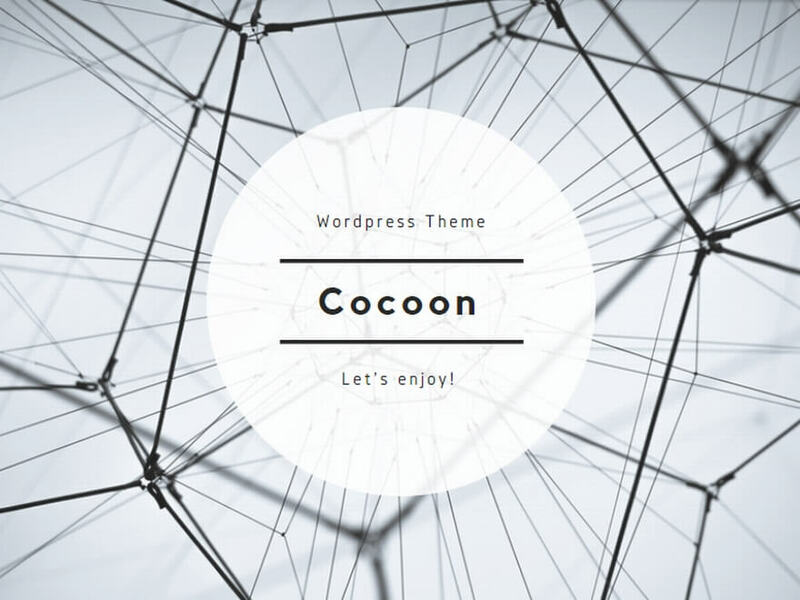 If you are interested in them, you can try them using tools. The cooking time might be longer than expected based on your pace. Enjoy cooking by your own ! 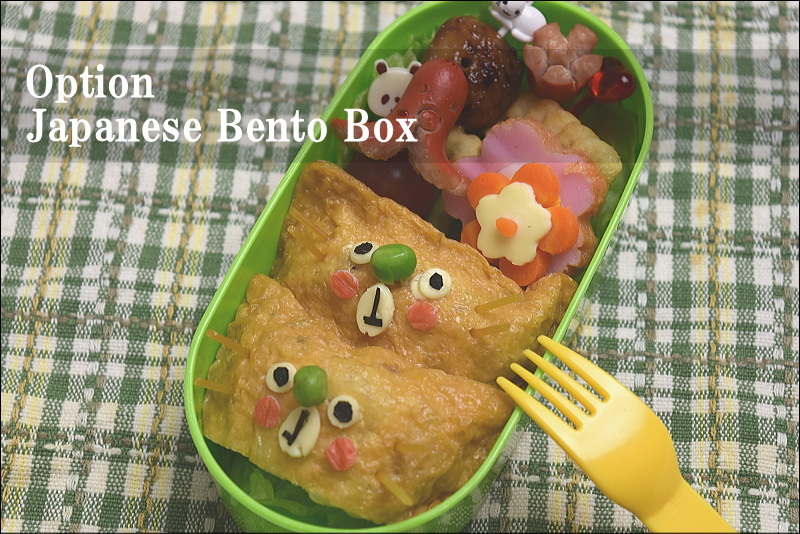 I help you cook a Japanese Lunch. 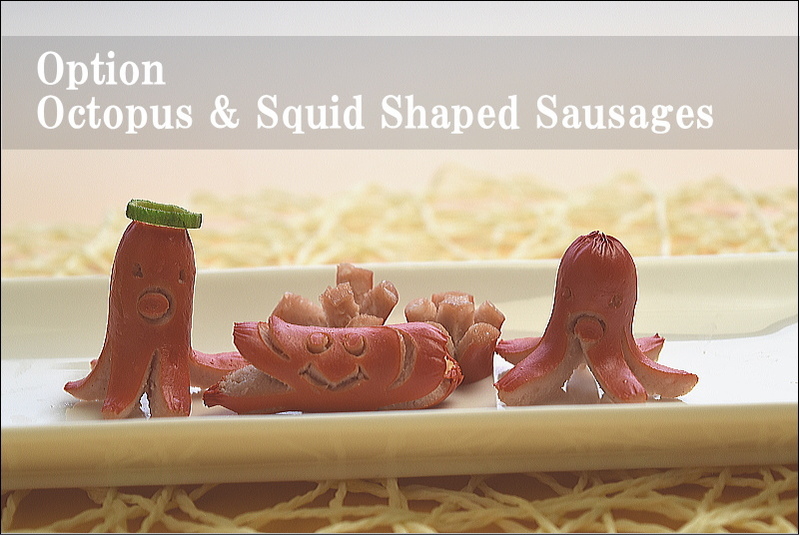 Octopus & Squid Shaped Sausages are popular for Japanese Bento lunch box. Click Here For More Information about COOKING CLASS! The host offers ” COOL NARA SECRET WALK TOUR ” ,too. Click Here For More Information about COOL NARA SECRET WALK TOUR ! LIKE COOL NARA TRIP GUIDE ? SPREAD THE WORD ! © 2018 COOL NARA TRAVEL GUIDE.